Kanye West and adidas will be expanding their Yeezy 500 lineup throughout the year. Set to make a debut later this fall, is an upcoming “Salt” colorway. Look for the adidas Yeezy 500 “Salt” to release on November 30th at select retailers and StockX. The retail price tag is set at $200 USD. 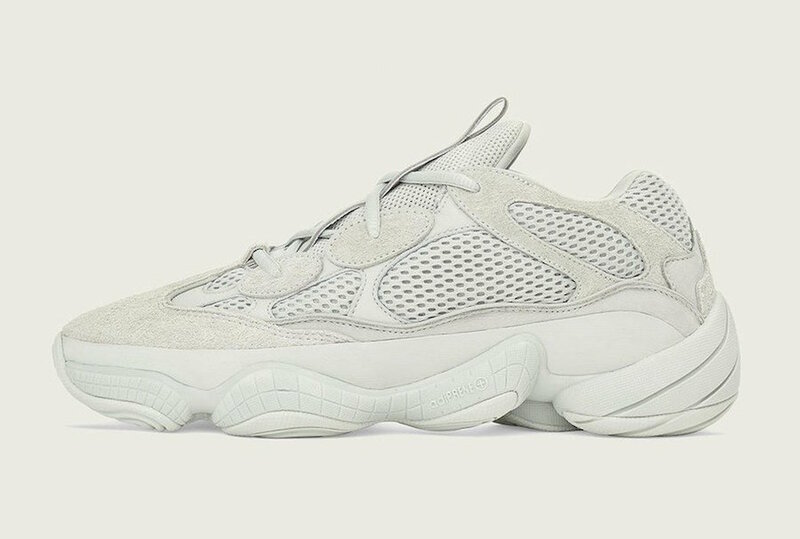 UPDATE: According to Finish Line, the “Salt” adidas Yeezy 500 will release on November 30th. 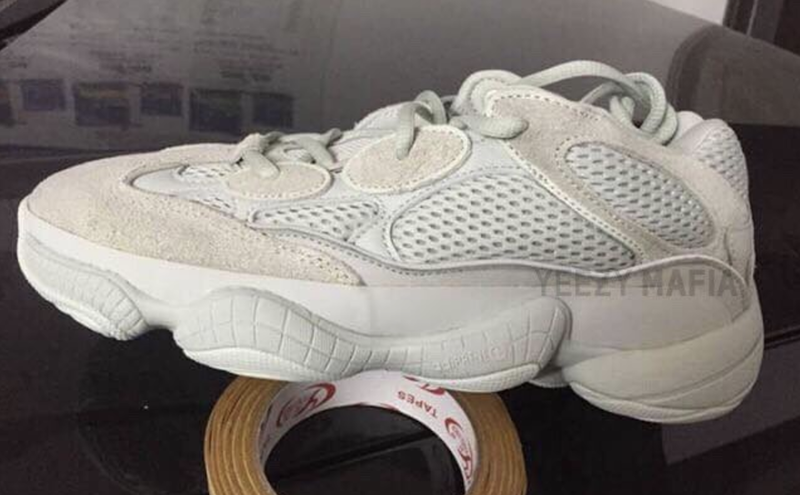 UPDATE: Detailed photos of the “Salt” adidas Yeezy 500 that will release in November. Photos: @hanzuying. 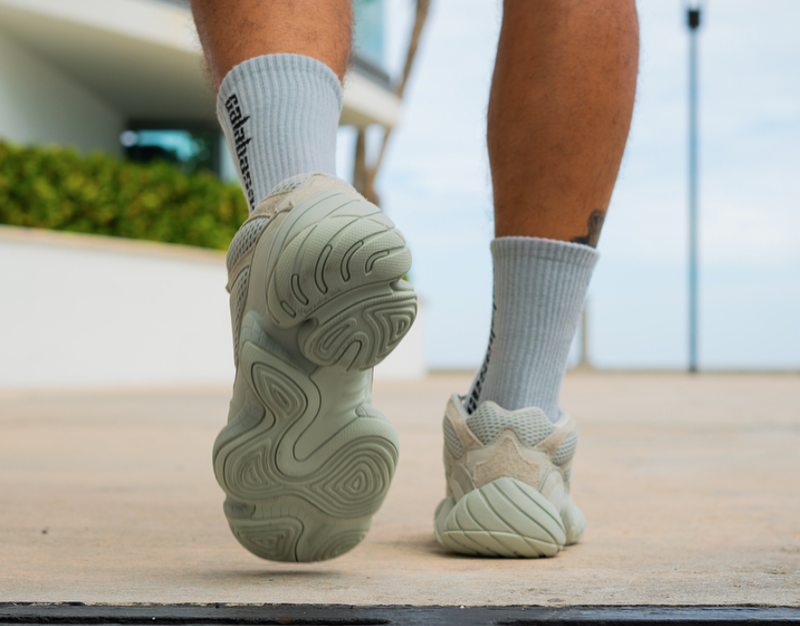 UPDATE: On-feet photos of the “Salt” adidas Yeezy 500 via @yankeekicks. 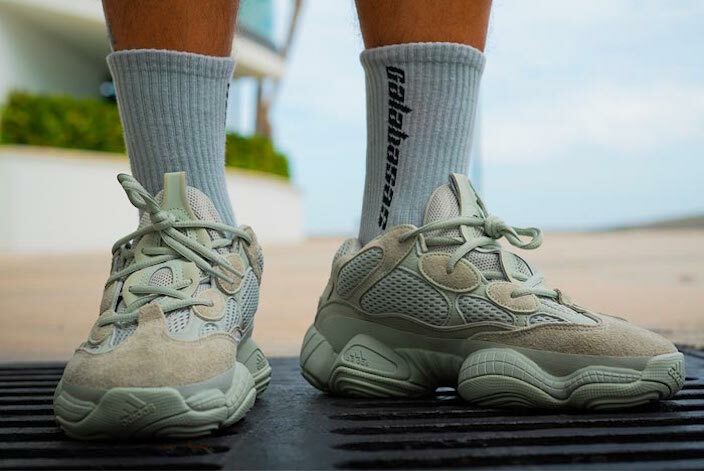 UPDATE: Yeezy Mafia provides us with a first look at the “Salt” adidas Yeezy 500 that is set to release this November.